This group is suitable for people who have studied French at school a long time ago or in evening classes, and who want to refresh their basic knowledge. Primarily an activity-based course, with elements to allow the students to become more autonomous. By the end of the course, the students will be able to operate at basic level in every day tourist situations. We will also work on tenses (past, conditional) which will enable you to develop actual conversational skills. 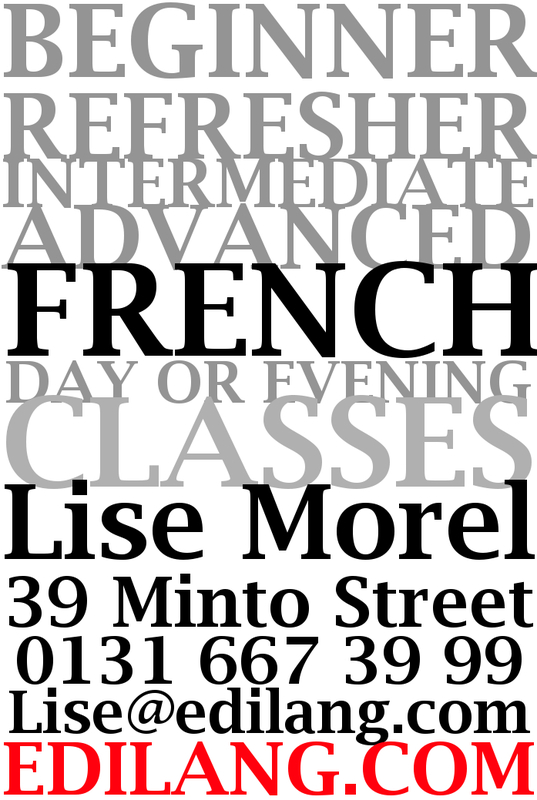 Interested in joining one of Lise’s Post-Beginner/Refresher French conversation group? Why not contact Lise today for a chat? Free assessment of your level to check whether this is the right group for you. Classes start in January 2015 and will last for 10 weeks, until the end of March.